Oak frame buildings have been constructed for centuries due to the strength, durability and beauty of this majestic hard wood. And there’s no doubt that if you’re looking to make a statement, an oak frame home can deliver exceptional wow factor. 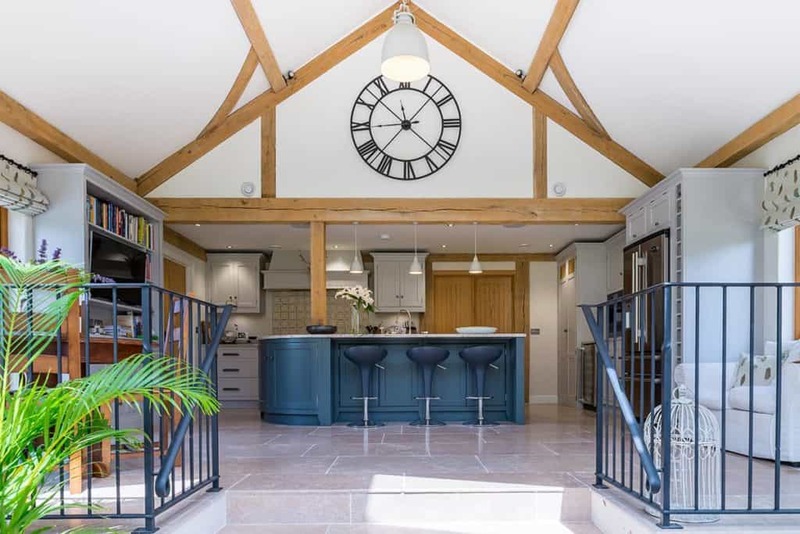 There are several ways to incorporate oak into your self-build design. A full oak frame will form the main structural element of a project. 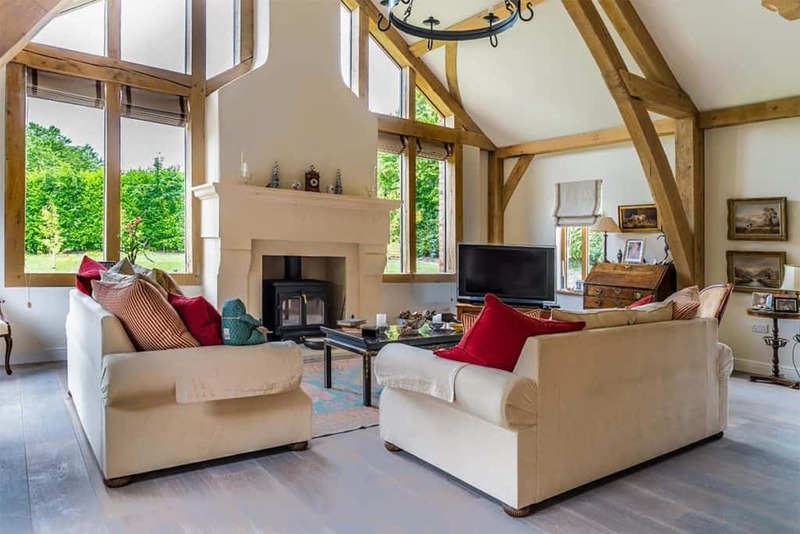 Alternatively, you can limit oak to certain parts of the dwelling achieving the aesthetic impact where you want it most and allowing the structural skeleton of the building to comprise a mix of hard wood oak members and softwood timber frame members. Finally, adding oak trusses is another option if you want to achieve the oak frame look on a modest budget. Whichever route is right for your project, you’ll need an experienced team to help you achieve a beautiful and enduring, bespoke design. 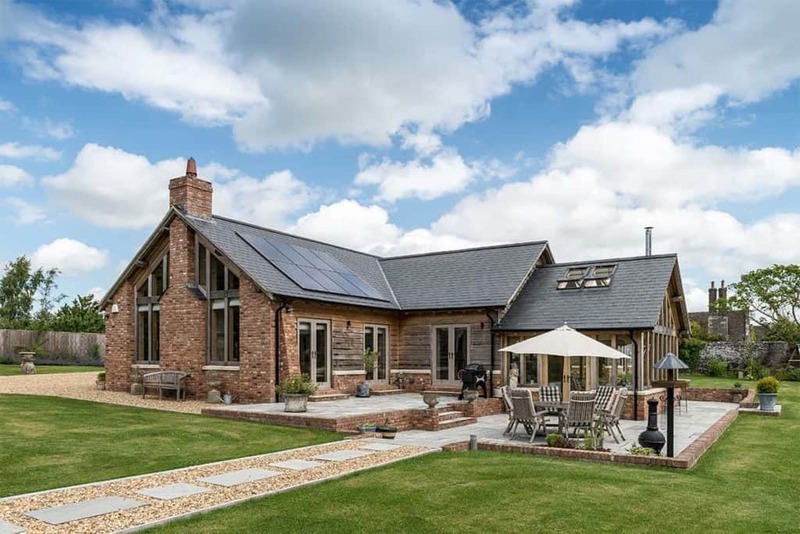 Over the past four years we’ve developed a close working relationship with the team at Carpenter Oak delivering several projects combining oak framing and timber frame throughout the UK. 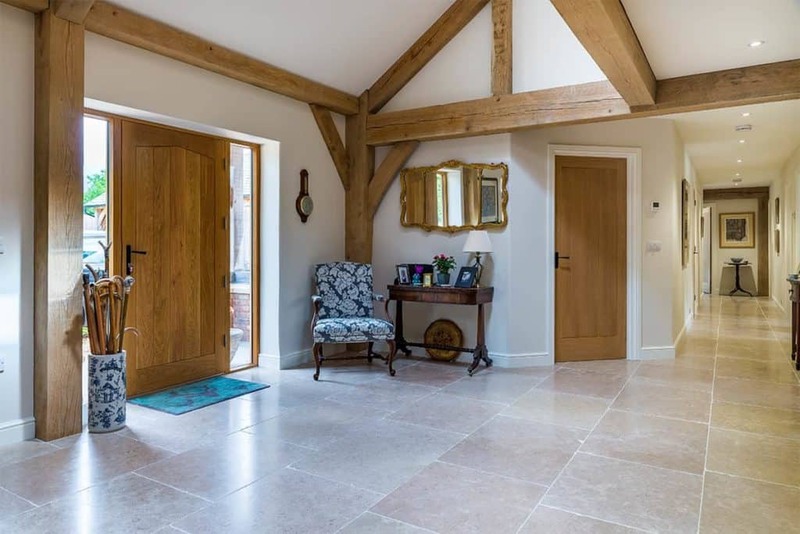 If you’d like to explore oak frame for your new build, combined with all the benefits of timber frame, call us today on 01361 883785.
if you don’t find the answer you’re looking for, why not speak directly to us on 01361 883785. TIMBER FRAME SELF-BUILD. YOUR HOME. OUR PASSION.